Farmers must manage an array of risks. Production risks include yield losses resulting from poor germination and establishment; drought, hail, and other adverse weather events; weeds, pests, and diseases; nutrient limitations; and long-term declines in productivity related to soil erosion, compaction, or degradation. Climate change is expected to exacerbate risks by intensifying weather extremes, modifying life cycles of crop pests and pathogens, and accelerating decomposition of soil organic matter (SOM) (IPCC 2014, Kirschbaum, 1995). Financial risks arise when total costs of production, including seed, fertilizers and other inputs, labor, field operations, and fixed costs (e.g., loan payments), exceed gross proceeds as determined by yields and market prices. 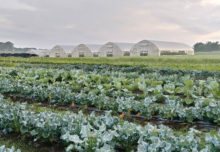 Careful evaluation of economic risks becomes especially important when you diversify crops or enterprises, adopt new practices for soil health or other objectives, or undertake transition to organic production. 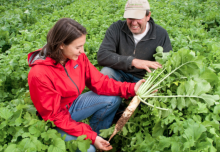 Farmers can also face legal, regulatory, and human health risks related to food safety, water quality and other environmental impacts of farming practices. 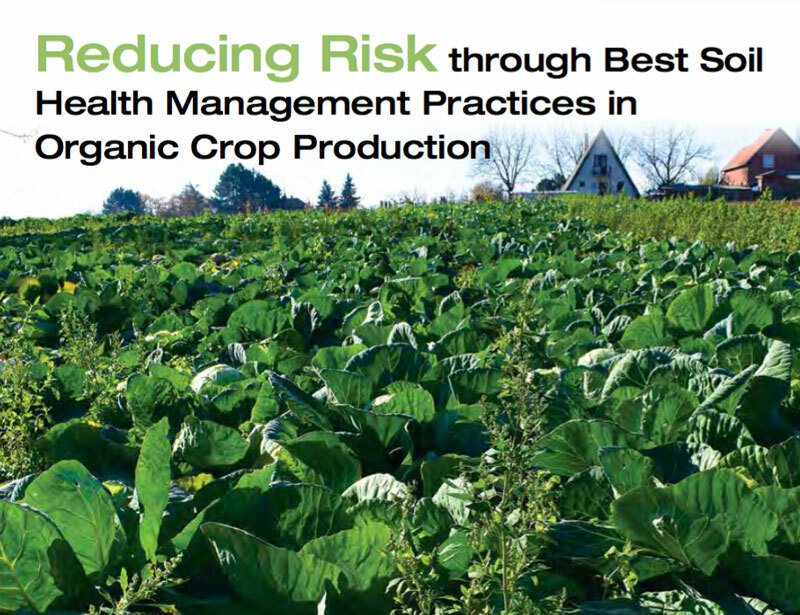 View “Reducing Risk through Best Soil Health Management Practices in Organic Crop Production”.